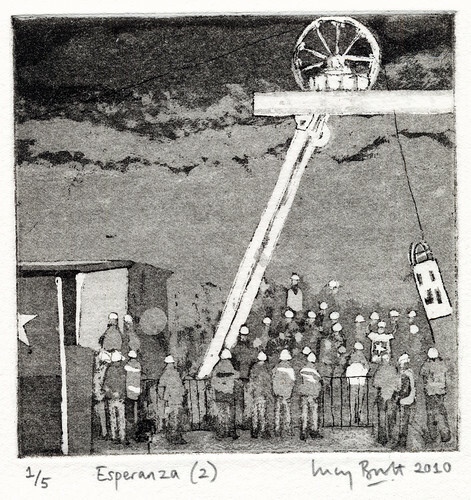 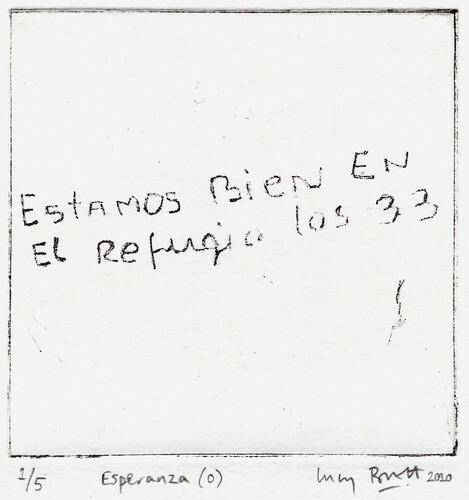 Esperanza (1), (2) and (3) have been selected for this touring exhibition of Contemporary Fine Art Miniprints which opens in Leicester this week and tours throughout 2011. 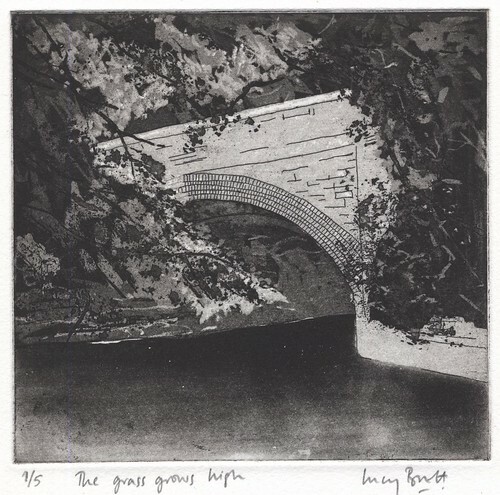 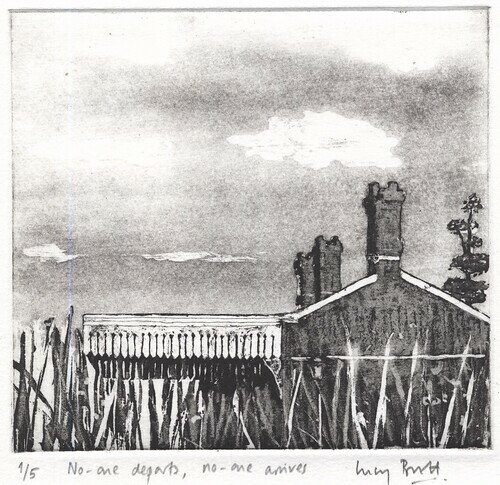 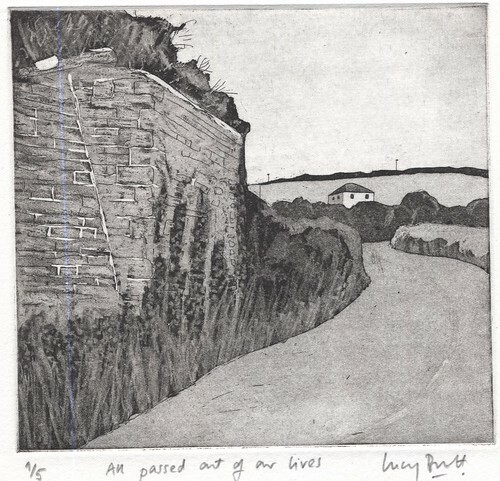 10 x 10cm, Etching and aquatint, 2010. 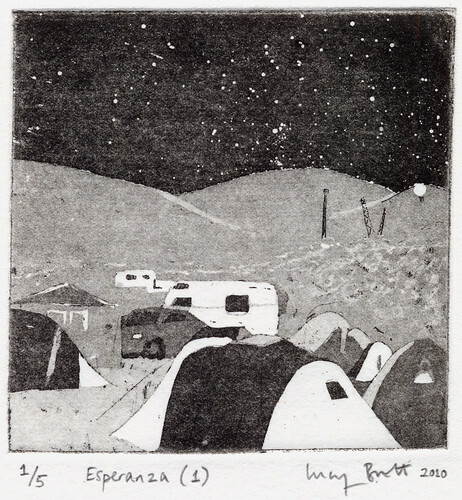 13.5 x 14.5cm, Etching and aquatint, 2010. 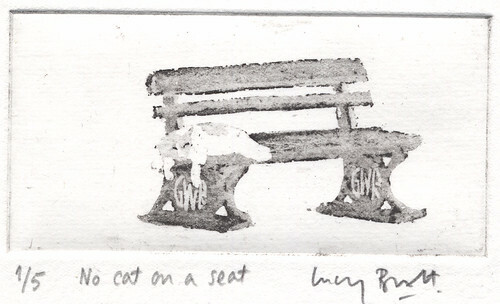 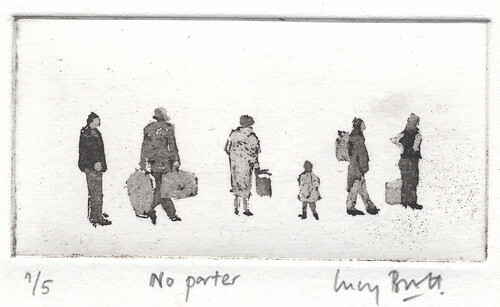 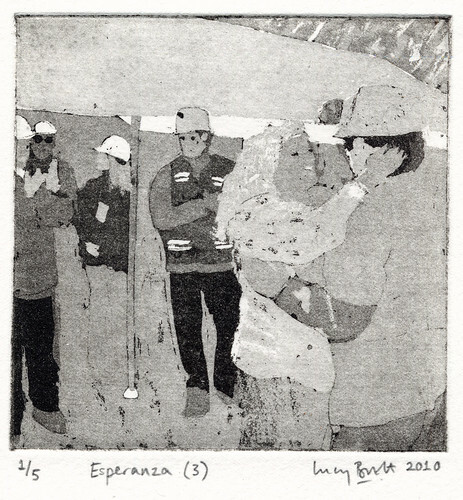 5 x 10cm, Etching and aquatint, 2010.